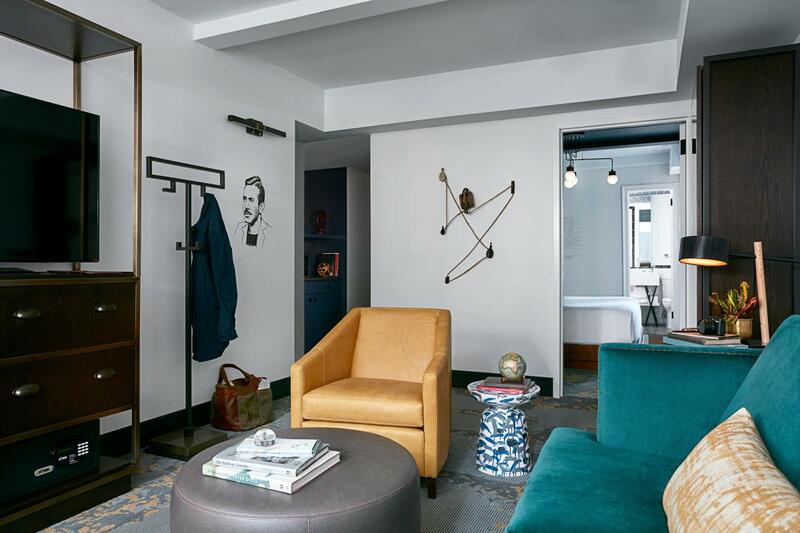 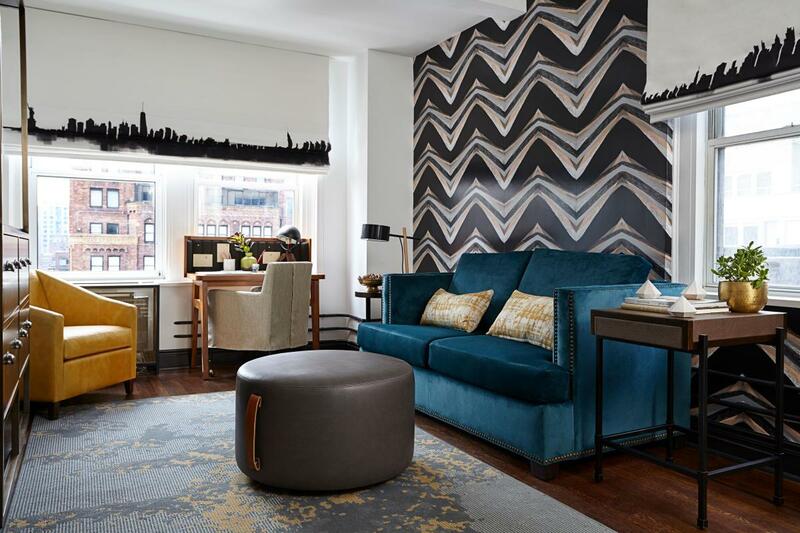 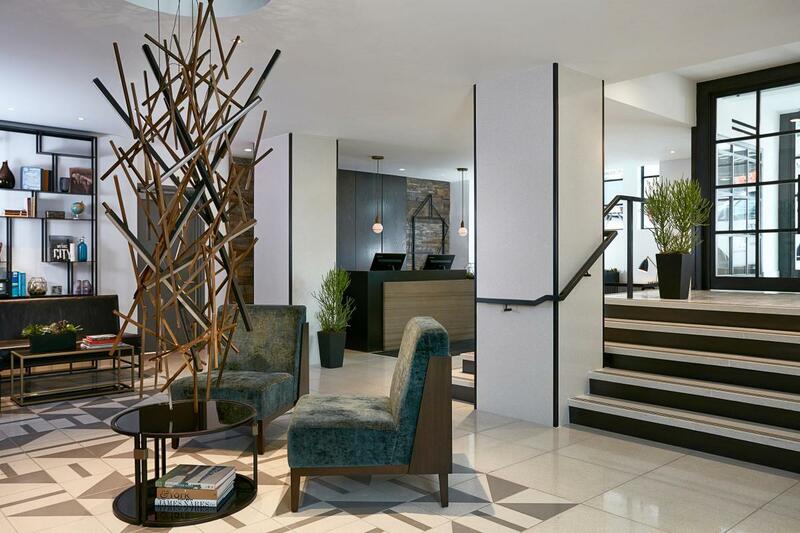 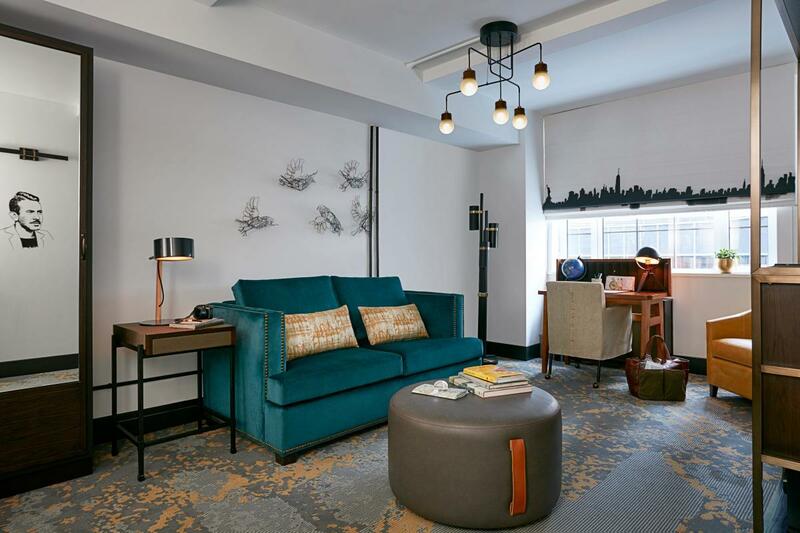 Once home to John Steinbeck and other celebrated writers and artists, The Renwick Hotel, housed in an iconic 1920s brick building, is now open as part of Curio—A Collection by Hilton. 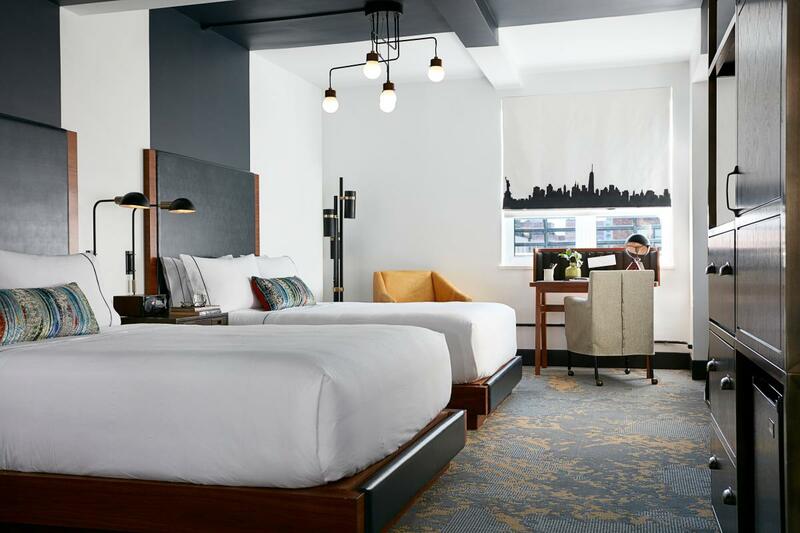 Its midtown Manhattan location is two blocks from Grand Central Terminal and near Bryant Park, the New York Public Library and Times Square. 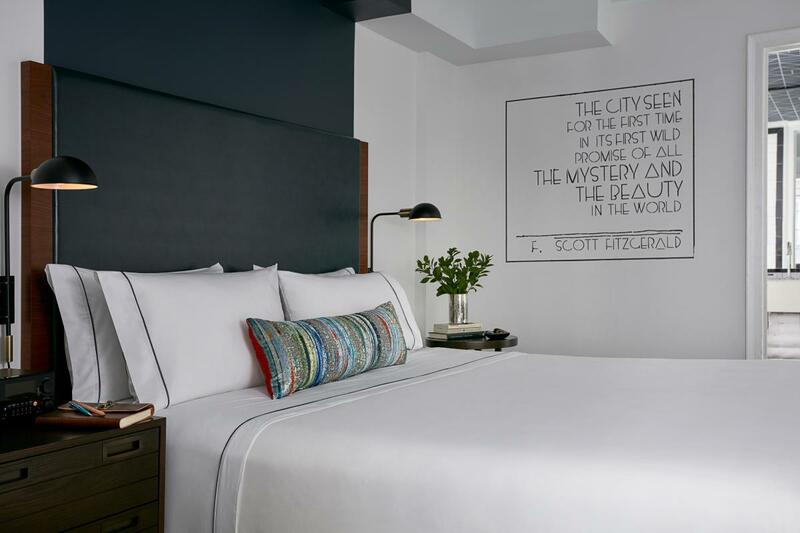 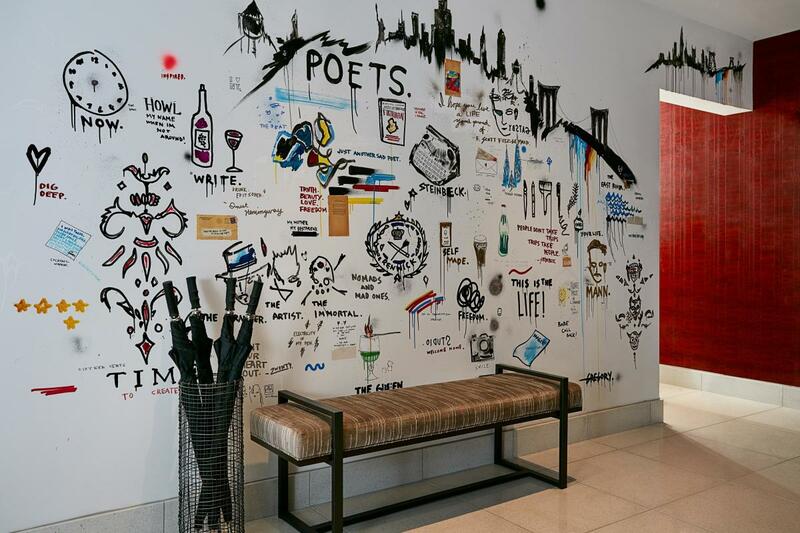 Each of the 173 upscale guest rooms and suites is fashioned to inspire creativity with easels and paint, writing paper and ink along with inspired artwork and literature. 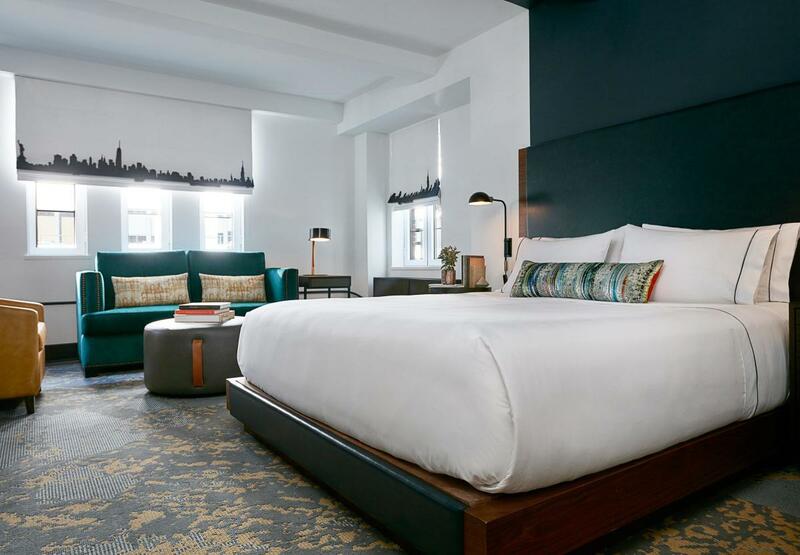 The hotel’s restaurant, Bedford & Co., offers contemporary American cuisine by award-winning Chef John DeLucie.